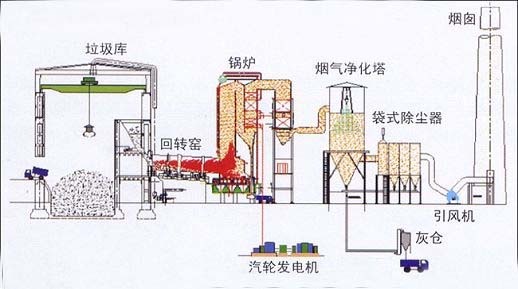 Applications: rotary kiln can adapt to a wide range of disposable wastes. 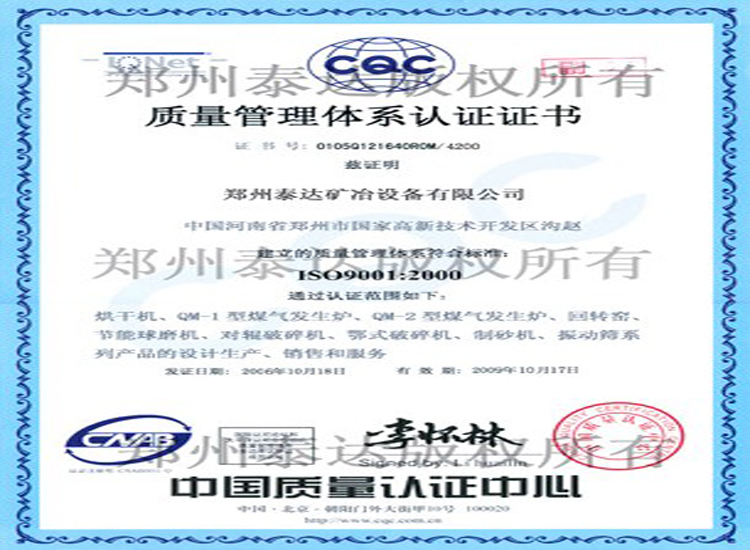 It is especially widely applied to the incineration of industrial wastes. in the process of incinerating domestic wastes, rotary kiln is mainly used for improving the burn-off rate of furnace slag. 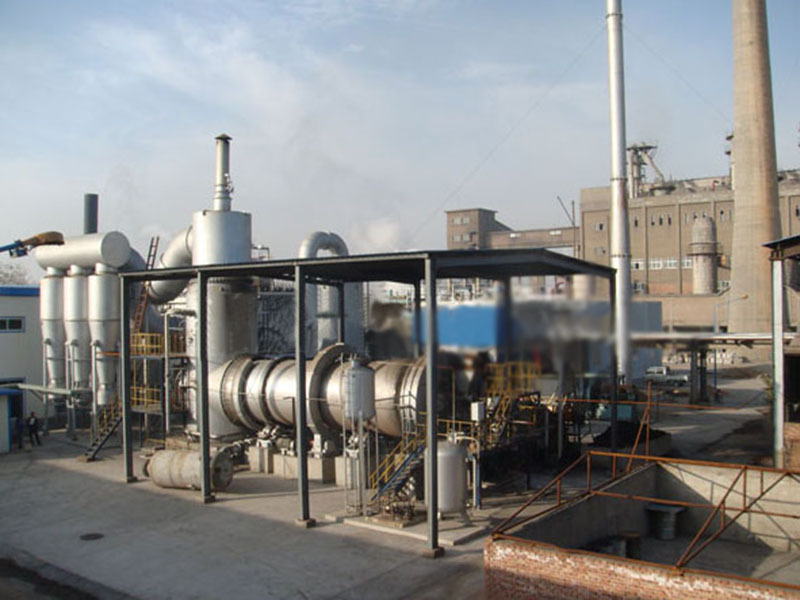 Waste rotary kiln incineration furnace is a kind of mature technology. If there are much combustible matters or the range of moisture content is wide, rotary kiln is an ideal choice. Owing to the speed change of rotary kiln, the residence time of wastes can be affected. Strong mechnical collision will be caused on waste in hot-temperature air and excess oxygen. Then some combustible matters and slag with less corrupt content. 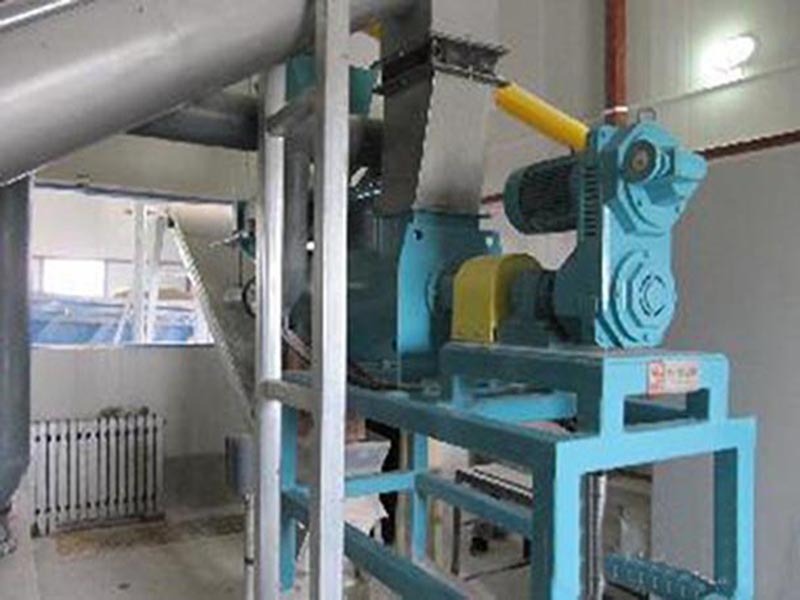 Rotary kiln can adapt to a wide range of disposable wastes. 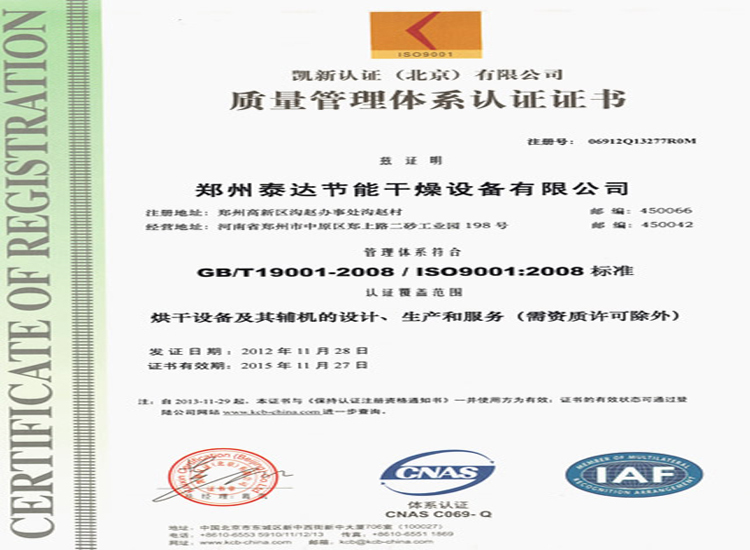 It is especially widely applied to the incineration of industrial wastes. 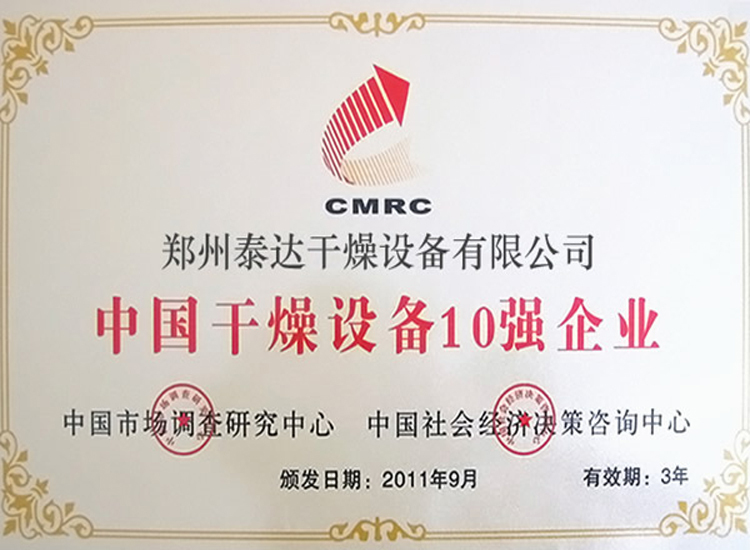 In the process of incinerating domestic wastes, rotary kiln is mainly used for improving the burn-off rate of furnace slag. 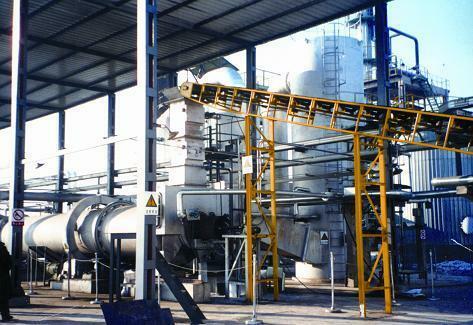 In order to meet the quality requests for recycle of slag, waste can be burnt completely. 4. The ignition loss of furnace bottom ash and fly ash can be controlled below 2% to 5%. 5. 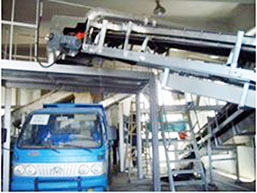 The machine can run constantly; running management and automatic running can be realized. 1. Social and environmental problem caused by wastes can be solved by profit model. 4. 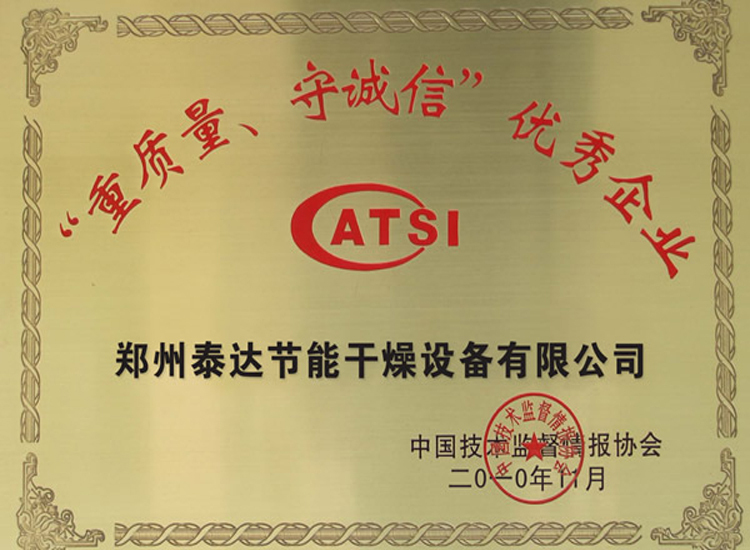 Dioxin and other harmful matters can be eliminated completely.